I Develop Clean Code and Great Apps. I Am A Dedicated Developer With Passion. I Am A Frequent Speaker At International Conferences. It starts with a simple idea. Then comes the brainstorming of the initial screens and the architectural planning and the very first wireframes. I create projects from their ideas to their final release in the store. Good code leads to fewer bugs and a better user experience, resulting in an overall better app. To achieve this you need a solid foundation: clean, high quality code. Starting with a test-driven approach and following through all the way to final code reviews, I am always looking to ensure the quality of my code is top notch. 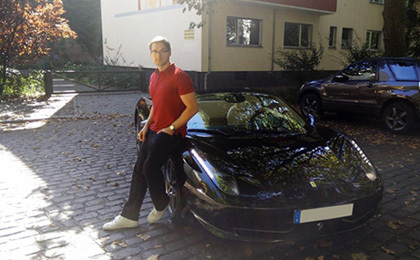 I am passionate about building cool apps, especially on teams. I have already had the opportunity to work as a team leader and have always managed to motivate my team to ensure we are productive, overcoming milestones and meeting deadlines. I also enjoy sharing and exchanging knowledge with my team and as a speaker at int. conferences. 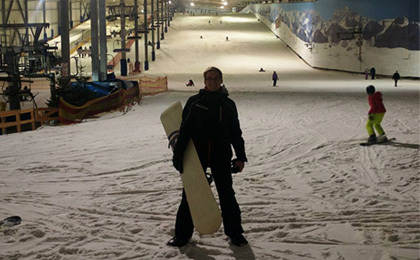 After a great day as a developer, I love to challenge myself physically and do something sporty. 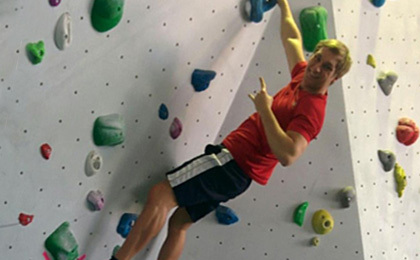 I enjoy all kinds of sports, like karate, archery, bouldering and snowboarding. I’m always looking for an adrenaline rush! From San Francisco to Chernobyl to Hong Kong, I love traveling all over the globe! 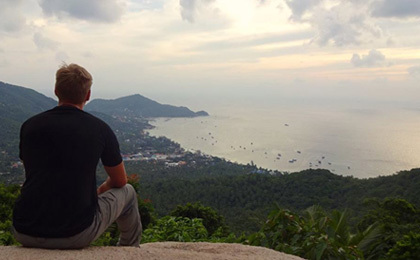 I enjoy the thrill of adventure, learning about different cultures, and taking in nature’s beauty. Traveling has helped me to see the world from a new perspective. Be it a good RPG with an involved storyline or a round of Halo or MarioKart with friends, I love videogames. Besides just playing, I also develop games from time to time. Currently, I am working on a roguelike RPG for Steam. 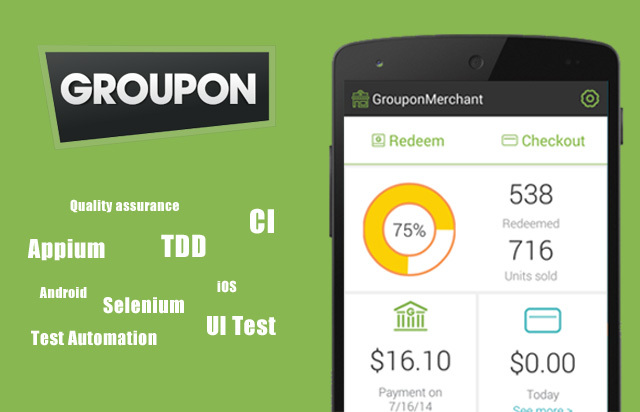 At Groupon I was responsible for creating a UI test automation platform. This platform covered a high level UI test runner for their merchant app in both versions, Android and iOS. My task also covered the integration in the current CI process, as well as in the selenium grid. I also worked on Groupon's merchant app (mostly Android, over one million downloads!) to enable the flawless UI test automation on the client side. This project was the biggest I ever worked on. Nearly six years of development and over seven versions with a teamsize of 2-8 made this a very special experience. It was my task to create prototypes for new features and to show what's possible, as well as setting up and maintaining the overall architecture of this huge project. The app's focus is mostly about cloud computing and -printing. 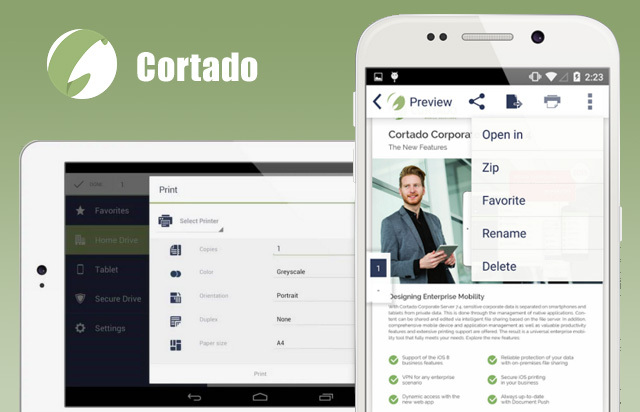 It has also arround 500.000 downloads in overall and two current forks of the project: Cortado Workplace and Teamplace. 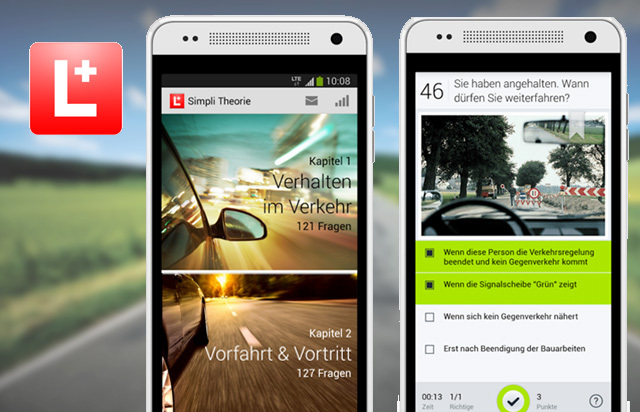 This app helps you to learn for your driving licence tests with interactive questions and exam tests. I was hired as a contract developer for this app, to develop new features (add videoquestions, add animated pictures and several new exam modes) and to improve the user experience in the current version. This included several bugfixes, performance improvements and the task to split up the architecture for three different featuresets. This app exists in three different versions and featuresets: DE, CH and AT. I was hired as a Lead Developer to develop this app, based on an iOS version. 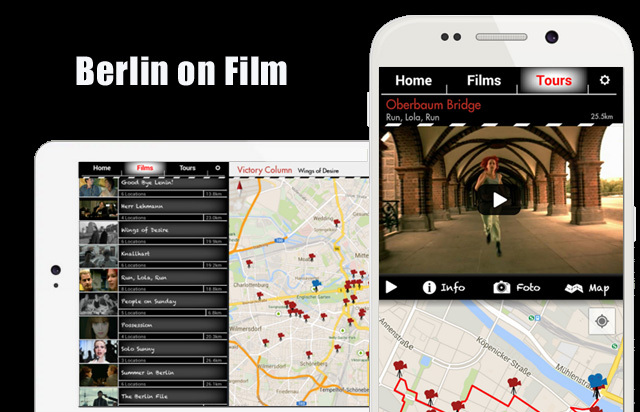 Berlin on Film is a guided tour through Berlin that lets you discover the locations and scenes where movies have been filmed. The Android version was developed from scratch, with a concept from the iOS version. My task was to build up a stable and lasting architecture, lead the team and leverage the existing competences, as well as handling deadlines and milestones. The focus was set to a good compatibility across many devices, tablet support and a great user experience. In a corporation with the companies mCrumbs and MenschOrtWeb I had several contracts to develop AR-Apps, starting from a festival app, to a travel brochure app or some convention apps. 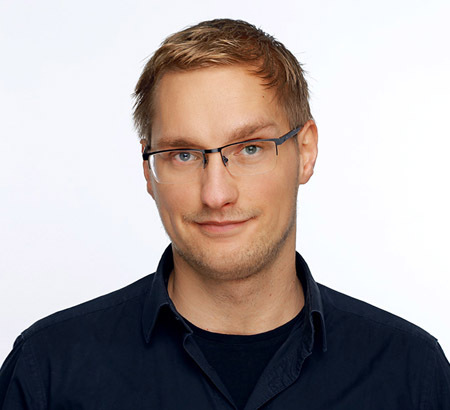 Some of them used GoogleMaps or Webviews to display content, but all had one in common: the use of the Metaio SDK. The development of these apps mostly took only a couple of days, most of them share the same modules. 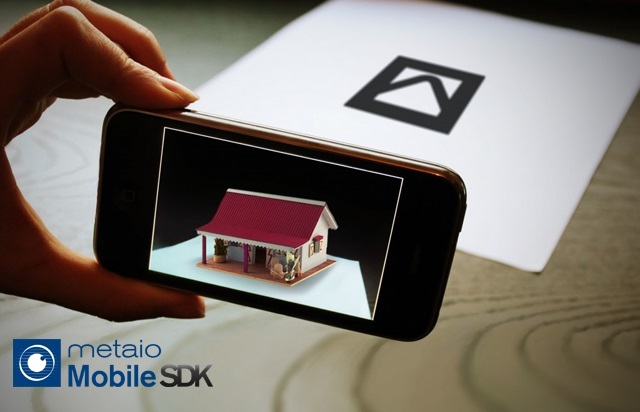 Different approaches of Metaio were used, for example the cloud render plugin or the support of local AREL packages. 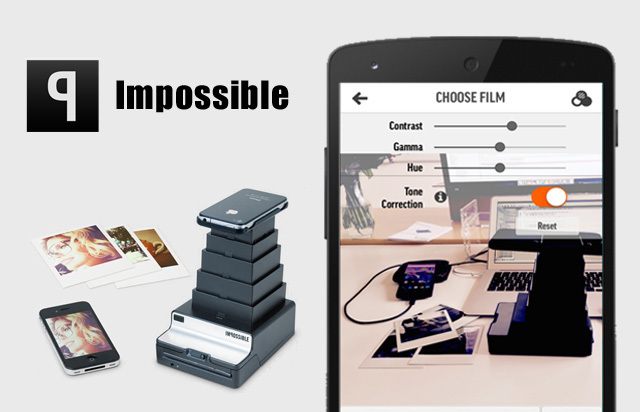 With this app (and some hardware) you can get polaroids of your precious pictures on your Android device. Furthermore you can edit them, share them in a community and much more. I was hired for this project to improve the user experience by changing some UI elements, fixing bugs, improving performance/accuracy and adding new features. This app is used in a franchise of barbershops to entertain their customers with video, music and infotainment about products. The clue: this app runs 24/7, can update itself while running (without GooglePlay) and supports not only all kinds of video and audio, but also HTML5, Flash and Youtube content. 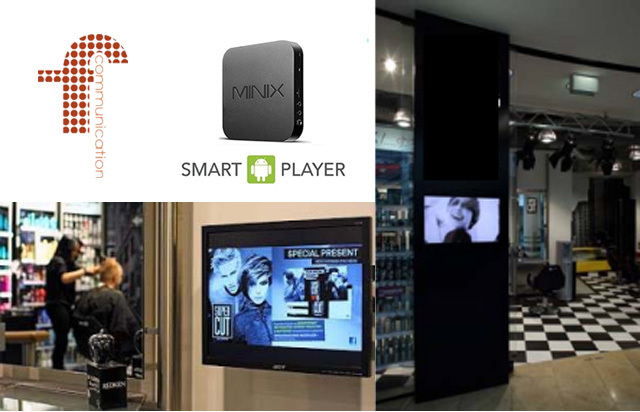 This app also runs on Android media boxes and features external peripherals. As a passionate gamer I also developed a couple of games and my own character: Puky. It started with a canvas based game in 2010 for Android 1.5 where you have to feed him, shake him and let him puke. Followed by 2012, where I had a contract to develop a DoodleJump clone (based on AndEngine) with Puky. In 2015 I started a roguelike RPG with Puky that is currently on hold.